Martha Lochert is a freelance commercial, event, assignment & portrait photographer in Tucson, Arizona – licensed since 1985 as Martha Lochert Photography. 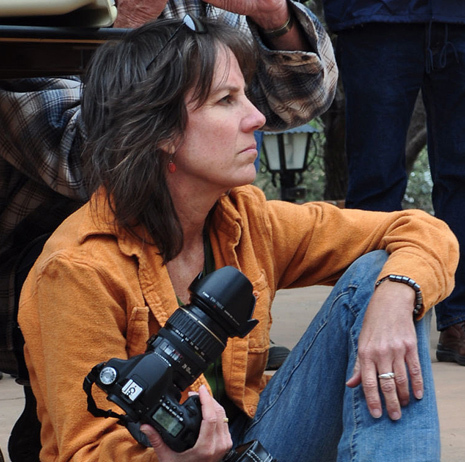 Martha holds a BFA in Photography from the University of Arizona, is an accredited member of the Better Business Bureau of Southern Arizona since 1993, and secretary of the board of the Tucson Chapter of ASMP (American Society of Media Photographers). Martha also collaborates with George Rosberg in the dog photography business. Digital Muzzle Dog Photography is full service with both studio and location sessions. All images posted on this blog are © Martha Lochert Photography. All rights reserved. Unauthorized reproduction or copying of these images prohibited and prosecutable under United States Copyright Law. If you see an image you’d like to use, contact Martha to license its use. *** To view older posts, click on an archive month, then click on the title of the blog to pull up the photo and complete text. Just clicking on the month will only show a snippet of the text and will not show the photo posted with that text. Excellent work! I love the picture you took recently of the abandoned house. I was wondering if you could tell me where that is located? I myself am I photographer in Tucson, Arizona and I’ve been looking for the perfect abandoned house to shoot one of my models in. Thanks for the compliment. The house you saw was unfortunately not taken anywhere near Tucson. It is located in the Sierra Nevada Mountains in the east-central portion of California. I wish I could help you out on the location of a cool house in Tucson, but I don’t shoot fashion and haven’t had the need to scout for one. I have done some senior portraits using the adobe ruins of an old house that is located on the grounds of Corona Ranch, which is a venue for parties and weddings. It is on Snyder Rd. between Kolb and Sabino Canyon (far east side). You might want to drive over there and check it out. Good luck.